The Crash Test Course is a challenging and fun way to compete one-one-one with your worst enemy or your best friend. 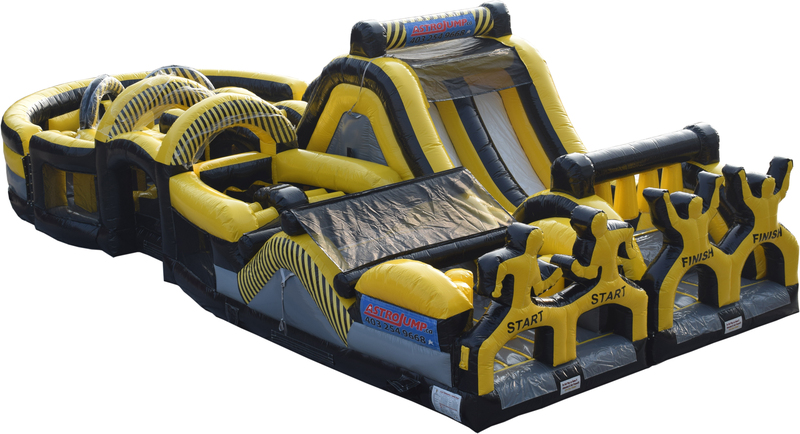 From the start line you'll go up and down through several obstacles. Turn the corner and then you'll climb up to the top of the 15ft high course. 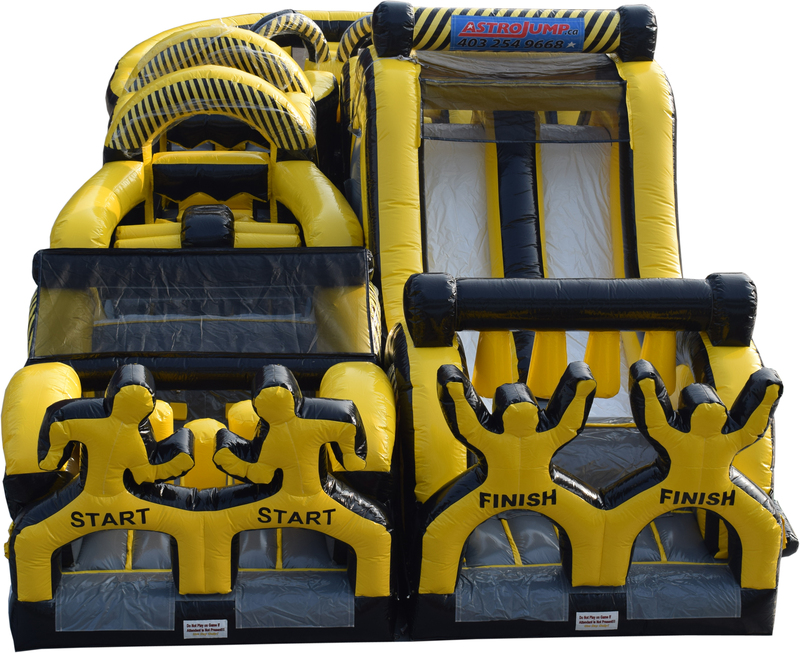 Down the slide, through the last obstacles and through the finish line for the victory!